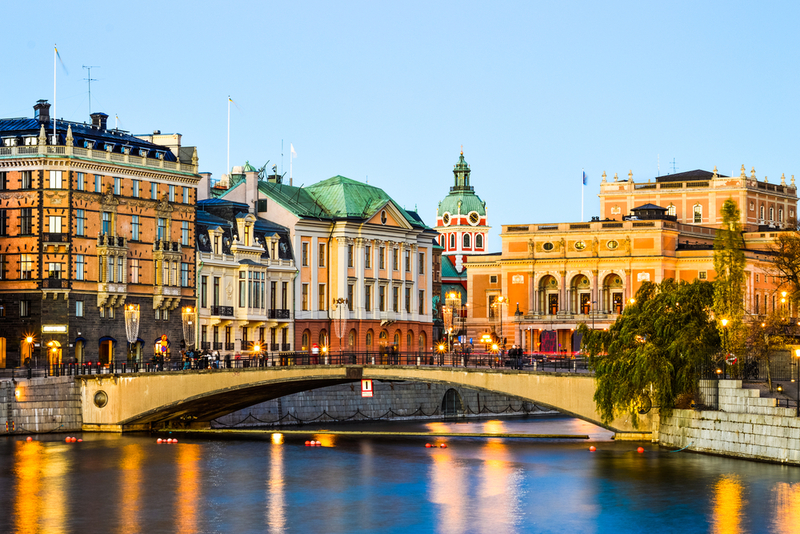 The city of Stockholm, in Sweden, offers a variety of attraction sites. There is a Royal Palace that is said to be haunted, a variety of museums and canals that can be explored during a boat tour. 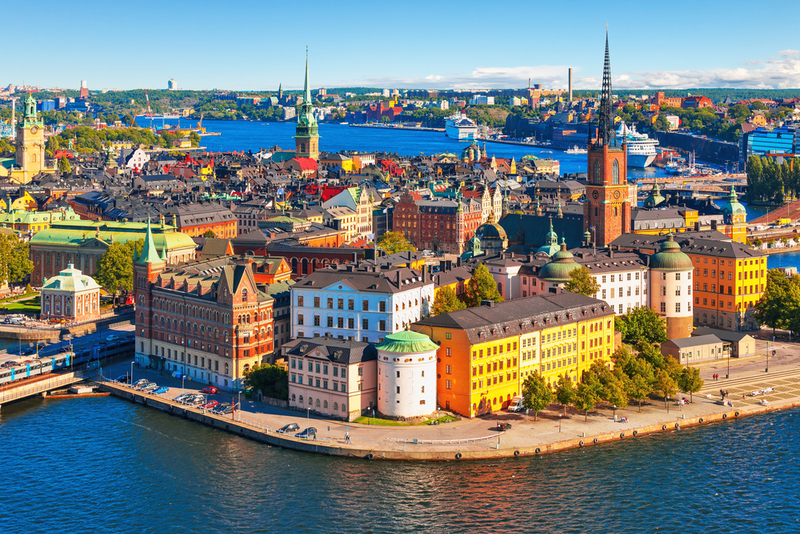 The city center, Gamla Stan, is located on one of the fourteen islands that make up the archipelago of this city. This upscale area is known for its architecture, being one of the oldest neighbourhoods. In this area you will find many landmarks, ranging from the Royal Palace to some of the city’s most iconic museums. If you are looking for accommodation in the center of Stockholm, stay in this area, for it is within walking distance of most of the city’s most famous monuments and museums. 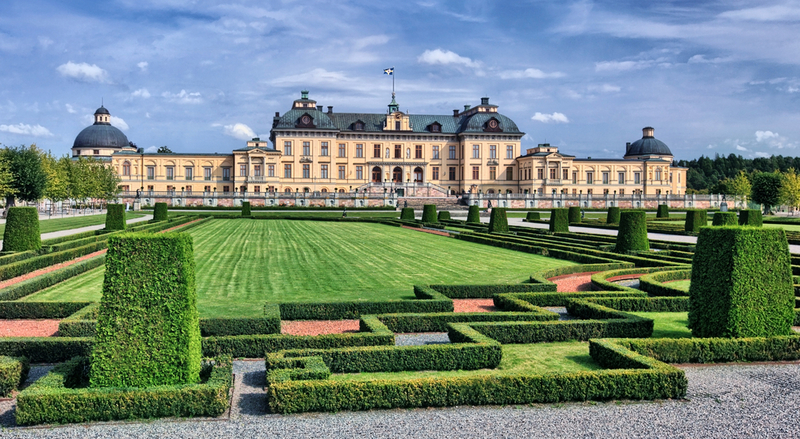 The Royal Palace is one of the largest palaces on the continent, with more than 600 rooms. Guided tours are organized around this baroque royal residence, which is filled with antique furniture, paintings of previous monarchs and even its own ghost, the White Lady. It is said that the White Lady only appears to the palace’s inhabitants to warn them of the death of one of the family members… Take a tour around the Hall of State, where you will be able to see a regal silver throne. Do not miss the museums located inside the palace. The Treasury is filled with regalia, and the Tre Kronor Museum is dedicated to the ancient palace, built by the Vikings, that was located on this same spot. Another notable museum is the Gustav III Museum of Antiquities, ideal for those who enjoy art and antiques. The Royal Armoury has several galleries with armour and costumes. After touring the palace, watch the change of guard that takes place in front of the palace. 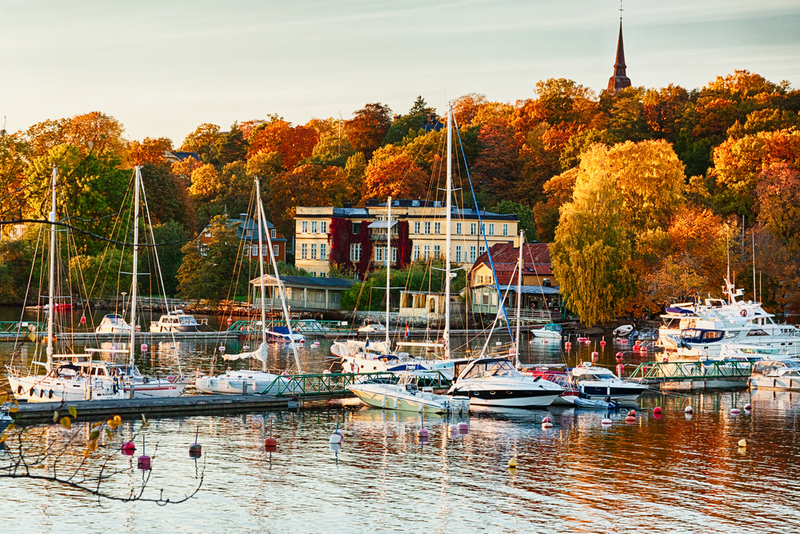 Djurgarden Island is another one of the archipelago’s main destinations. The Vasa Museum, one of the most visited locations in this city, is located on this island, steps away from a national park that is ideal for a stroll. In this museum you will find a warship that was salvaged from the sea. The Nordiska Museum is the place to go to if you are into folk art, fashion and Scandinavian culture. If you are more into art, head to two of the galleries located in the area: Thielska Galleriet and Waldemarsudde. Another must-do is the Skansen Museum: a historical museum depicting a traditional Swedish village, with houses filled with crafted furniture and craft shops. There are a variety of ways to explore Stockholm: a walking tour, a bike tour, a ride on the tram… and, being an island, several boat tours. 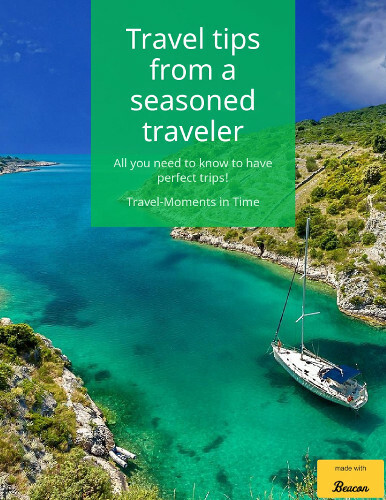 There are traditional sightseeing tours that take you around the main attractions, a royal canal tour taking you around the royal residences, and an Archipelago tour, that takes you around all of the archipelago. Some tour offer a traditional Swedish dinner on board, the ideal way to explore the city’s culture, gastronomy and nature, all on one trip. Great overview of touring Stockholm! Some lovely pictures you added in too! Thanks for sharing! I feel this is one of the most vital information for me. I’ll be sure to bookmark it and return to read extra of your helpful info. Hi there! Nice post! Please do inform us when we could see a follow up! Good Morning, glad that i saw on this in google. Thanks! bing bring me here. Cheers! I was suggested this website by my cousin. I’m not sure whether this post is written by him as no one else know such detailed about my difficulty. You’re amazing! Thanks! kitchen aids have a variety of different appliances that can help you cook your food easier.